Explore your creative side with this signature bracelet with a cut out heart, a beautiful and touching way to showcase the handwriting of someone close to your heart, with a symbolic cut out design heart to truly express this love. This sleek and unique bar shape is curved and elegant, the perfect dainty size to make a statement and still remain understated. 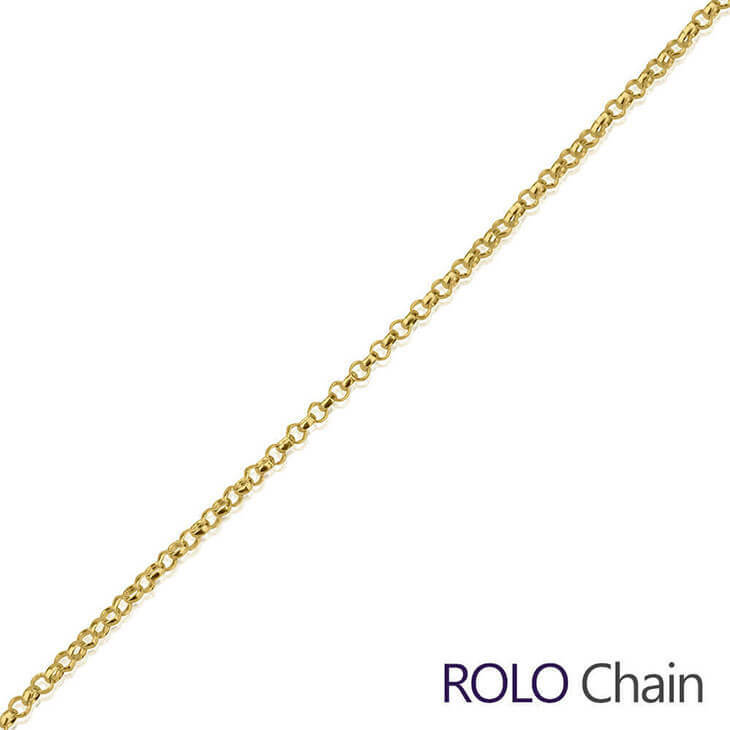 This bar and durable rolo chain are crafted from the finest quality silver, and can also be plated in gold or rose gold. Order now, with free international shipping! 35.8mm x 8mm / 1.4" x 0.3"
This bracelet is a treasure to me. It's so special that oNecklace is able to take your loved ones signature or any writing and put it on either a necklace or bracelet. I'm showing all my friends and giving them the information in case they would like to have one for themselves. Thank you for keeping a loved ones memory alive!